Humans have worked with horses for about 4,000 years. 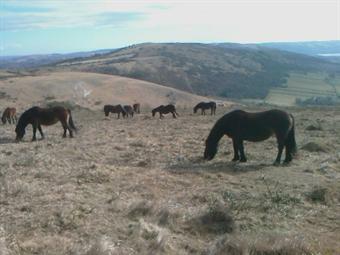 However, the great importance of horses for conserving the riches of nature is often overlooked. Their role in harvesting timber selectively and with low carbon cost is widely known. 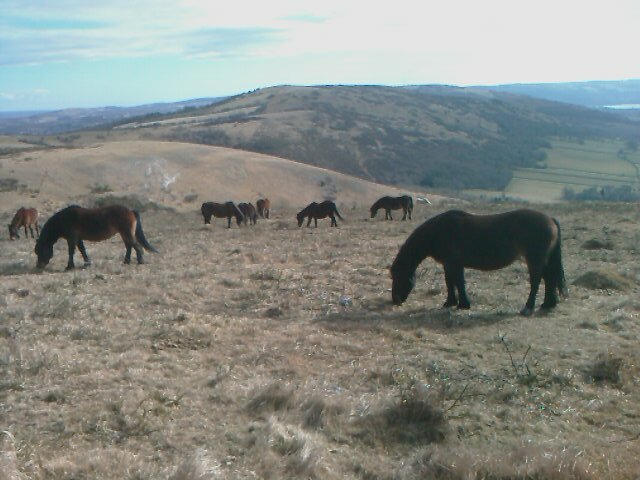 They can be used to manage vegetation on nature reserves. Their most important role may be for maintaining semi-natural habitats. Crucially, grassland for horses is often permanent, with rich soil, flora and insects, not least those that eat dung and feed birds. And what better way to enjoy wildlife than on horseback, especially for species that are less disturbed by people on horses than on foot? Naturalliance sees horse-owners as people who prioritise animals in their lives, and who would welcome advice on management of horse health and grassland that benefits nature too. Roads that were long-used for horses are often no longer friendly for them or nature. Naturalliance aims to help riders, communities and land-owners plan new routes from which all may benefit. Do we even know what blend of vegetation may be best to maintain for areas where people compete on horses? BEST PRACTICE. Hungary, which is long renowned for horses, shows how horse riding can bring much conservation benefit. PRODUCTION. Naturalliance could link you to sites that provide the means for nature-friendly horse management, and opportunities for work or recreation that also benefit nature. PROBLEM-SOLVING. Among other things, we would like to make available to you all the work on routine veterinary treatments that can reduce costs to your pocket and the environment. MAPPING. In order to keep riding routes protected and maintained, it can be important to map them. The ability to map is even more important when new routes that are good for riders and other wildlife will be negotiated. The Naturalliance mapper makes this easy. • Find competitions and work with horses that enhance the riches of nature.